This three bedroom home is set on a generous 1,214 sqm section. 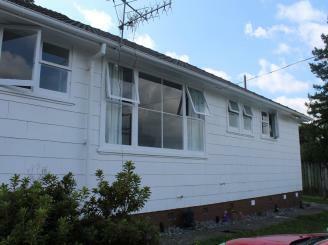 Close to schools and Centennial Park, this property is also walking distance to town. Contact Mary to view. 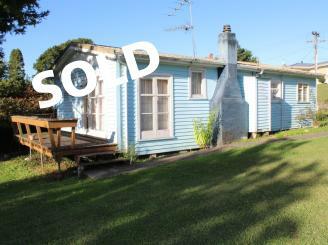 This small three bedroom home and single garage that sits on a 610 sqm section required renovation and TLC. Contact Mary to view. 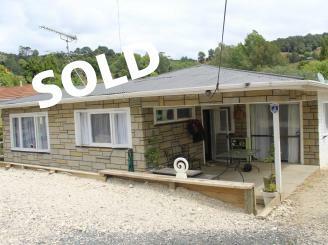 Our Te Kuiti Real Estate team are here to provide you with friendly and efficient property services. Whether you are looking to buy, sell, rent or have us manage your property, we’re here for you! 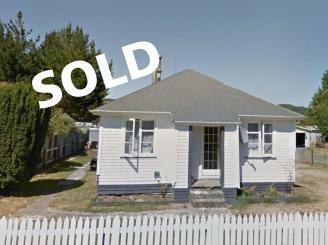 Property Brokers are enthusiastic about Te Kuiti and we have a vast knowledge of houses for sale and rent in the area. Our sales team are well equipped to help you with all aspects of buying or selling a property, residential, rural or commercial. So whether you’re a first home buyer, investor, or you’re just in the market for a new home, drop in and have a chat to our sales team and let us find the right property for you. 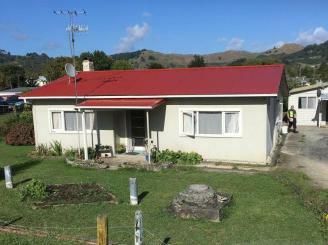 With plenty of houses to rent in Te Kuiti we also have an excellent property rental team. Our rental division work hard to manage properties and match the right residential and commercial properties with the right tenants. 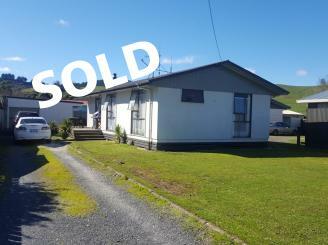 Come and visit the rental division and let us manage your property or find you a house to rent in Te Kuiti. Te Kuiti is a town with a sense of humour, rural roots and one of the kiwi-est lifestyles one could ask for. Forget the bulls in Pamplona, Te Kuiti has the annual running of the sheep. Proud to boast the title of the shearing capital of New Zealand, wearing synthetic fibres in Te Kuiti may get you run out of town. There is no shortage of culture and history here, re-named Meadsville for the Rugby World Cup, Te Kuiti is a great place to live and farm. Living in town is very reasonable and the fertile land provides many career farming options and investments. 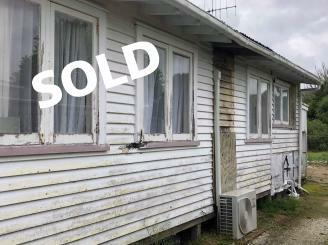 The Te Kuiti team is one of the newest additions to Property Brokers Country. They are experienced and established salespeople who are becoming increasingly bigger players in the rural, residential and lifestyle markets. They are proud locals who invite you to drop into the branch anytime.